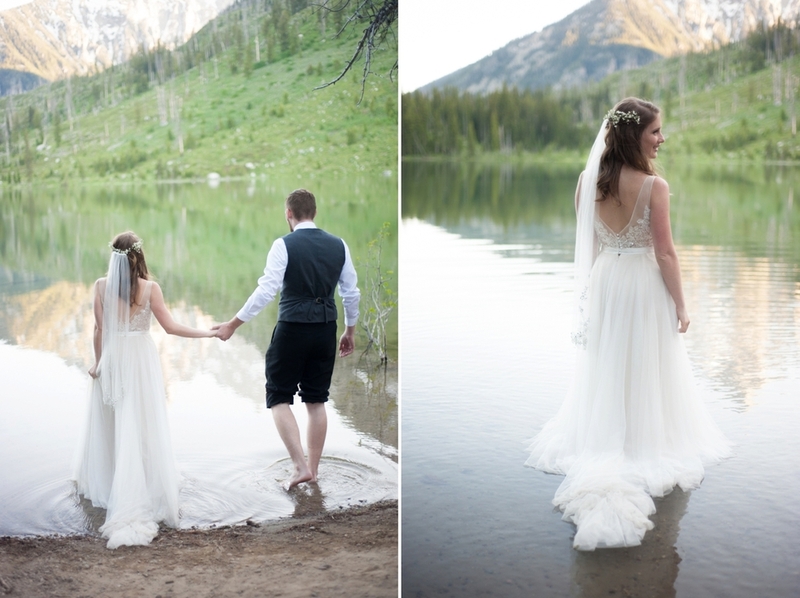 Grand Teton National Park is one of the most magical places for weddings. 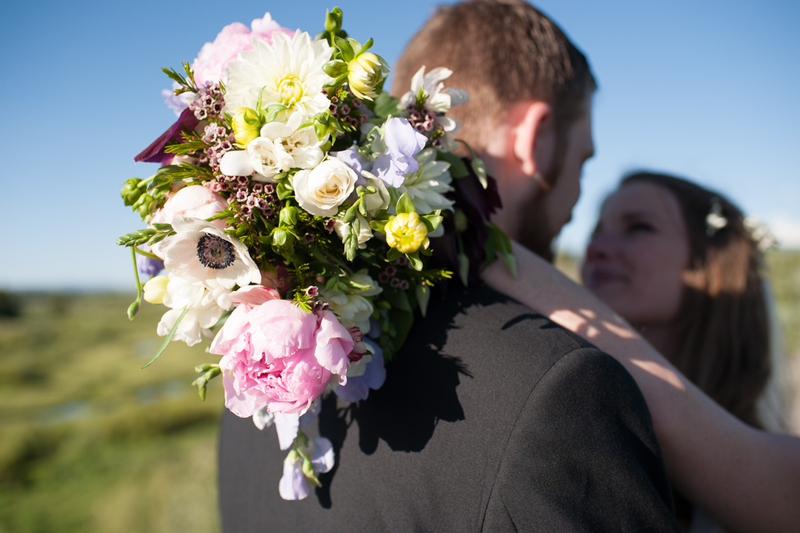 Especially for elopements like Lissa and Nathan's. 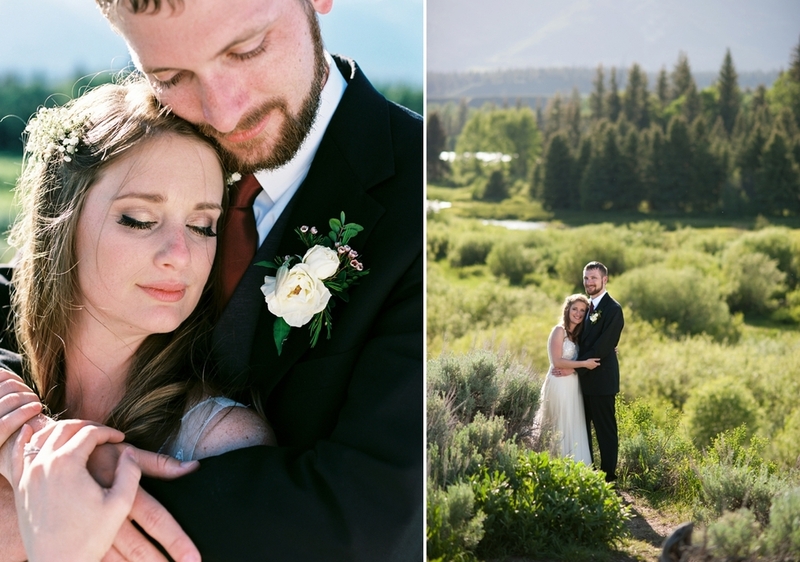 They came all the way from Florida for their epic elopement getaway in Wyoming and truly made the most of the experience. 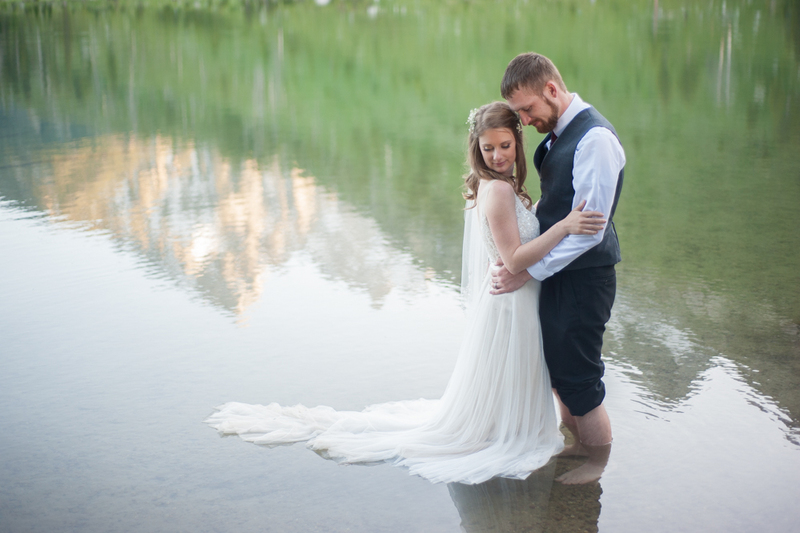 Lissa's bridal gown from BHLDN was so effortlessly chic, even after jumping in water at String Lake! 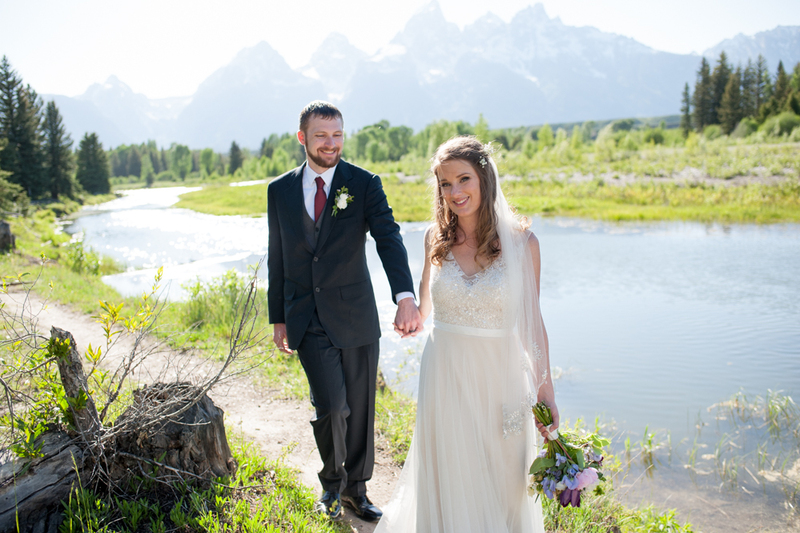 Lissa and Nathan made their beautifully simple vows at Schwabacher's landing right along the snake river. The very same snake river that flows down through Rexburg! (This trip really made me realize how much I miss this area) You don't know what you got 'til it's gone I guess. People come from all over the world to see the Grand Tetons and Yellowstone. It is a truly unique and beautiful place that should be on everyone's bucket list. Nathan treats Lissa like the princess that she really is. 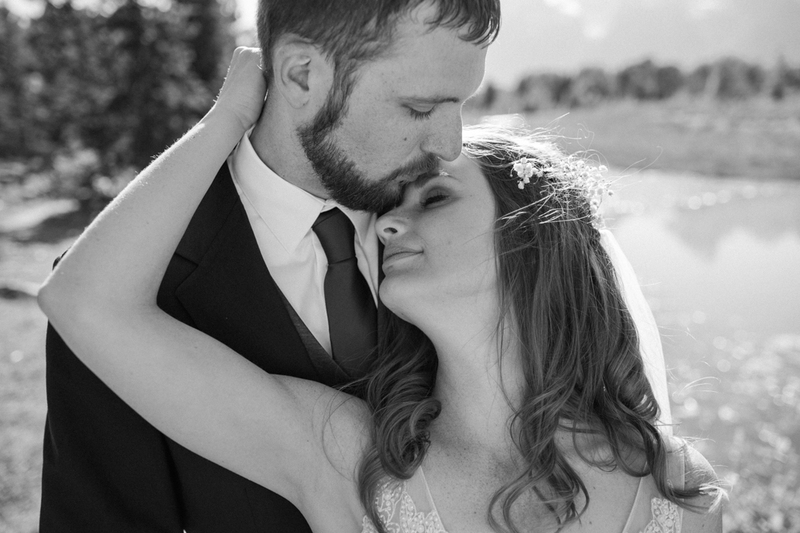 I've never met a couple so gracious, kind, and sweet, and so truly devoted to one another. 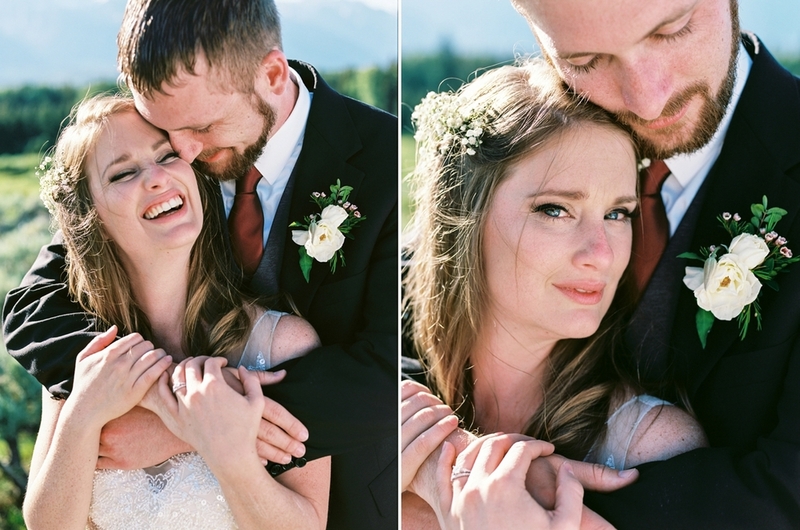 You can see how much they adore each other in every one of these photographs. I felt privileged to spend so much time with them on one of the most special days of their lives. Thank you Lissa and Nathan for a truly extraordinary day in Grand Teton National Park.